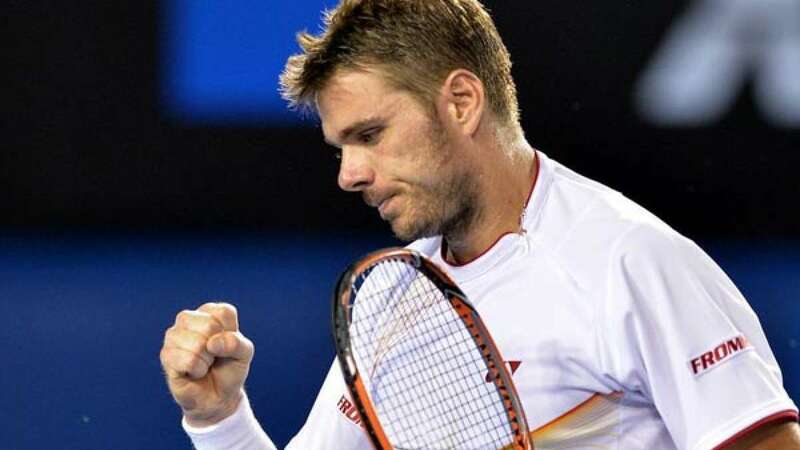 New Delhi : Stanislas Wawrinka on Sunday stunned Novak Djokovic to bag his first French Open title and thwart the world number one's career Grand Slam hopes. He also brought an end to Djokovic's 28-match winning streak. • "I would like to thank my coach Magnus Norman. You played in the final without winning but this victory is yours as well as mine."